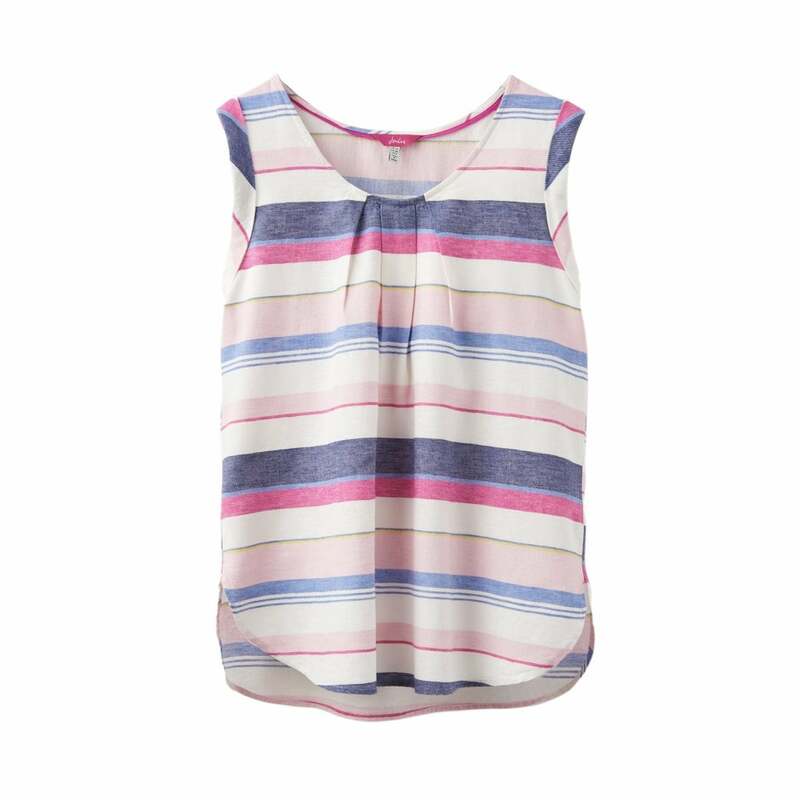 This gorgeous woven vest top is a must have this summer! Its soft and breathable linen mix makes it perfect for hot days, or layer up in the evenings! We think it looks great paired with your favourite jeans and pumps.